Is machine learning the answer to the data deluge? A few months ago, Frank Kendall, then the Under Secretary of Defense for Acquisition, Technology and Logistics, was visiting operations in Baghdad. Kendall saw a video from a tactical unmanned aerial vehicle and asked a simple question: Who was performing its PED? That is a Defense Department acronym standing for “processing, exploitation and dissemination,” which, in laymen’s terms, means taking the intelligence available and making it useful for those that need it. The story, retold at a recent event by Lt. Gen. Jack Shanahan, director for defense intelligence at the Office of the Under Secretary of Defense for Intelligence, underscores a major problem currently impacting DoD. The Pentagon has effectively learned how to gather an untold amount of intelligence, surveillance and reconnaissance information. However, processing that information in a way that provides analysts actionable value is critical yet often challenging. Without that step, the information can quickly lose value due to inaccessibility or formatting issues that can slow down the analysis process, or leave valuable information unexploited. What value is the collection of ISR data without the ability to expose it to the intelligence analysis process? How should DoD tackle this problem? Faced with too much data to analyze, DoD officials could just hire more analysts, right? The Trump administration has indicated it will increase defense spending, so why not use that money to increase staffing levels in intelligence? As a former Army intelligence analyst, I can say that this would not the best approach. Simply put, intelligence analysis does not scale effectively as it relates to massive amounts of ISR data. Even if the military could double its intelligence personnel overnight, the department would still face a large data backlog. The issue is not the number of people working with ISR data, but instead how effectively those analysts can exploit, understand and assimilate it in an all-source environment to support the mission. While analytic tools often present data in a way that helps analysts derive context, these same tools are not effective with massive amounts of technical data. That leads, in part, to the ISR data backup that has accrued. Intelligence analysts are faced with spending more time deciphering this information to determine its value for a specific topic. 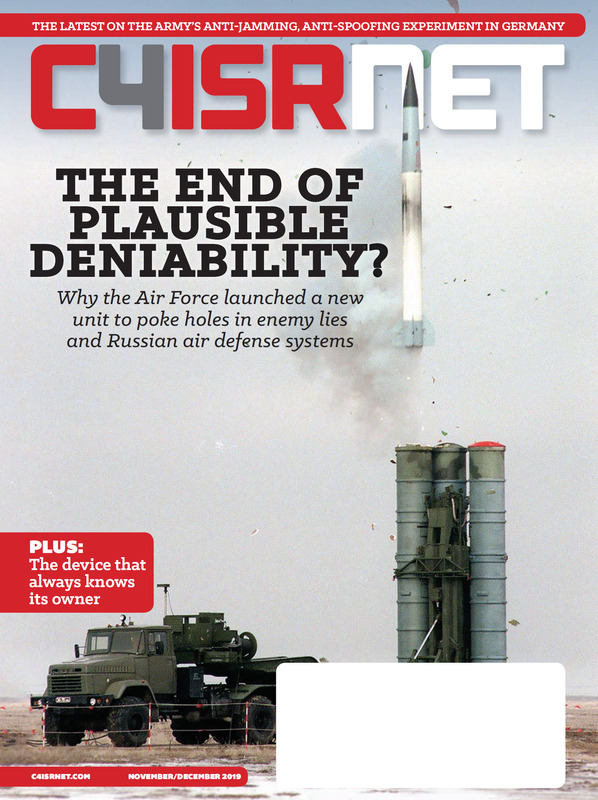 To its credit DoD has recognized this problem and is taking steps to improve it. The remedy is not just adding more people, but also adding the right technology. In this case that technology is deep learning. Deep learning is a type of machine learning that trains a computer to perform human-like tasks. That includes things such as recognizing speech, identifying images or making predictions. Instead of organizing data to run through predefined equations, deep learning sets up basic parameters about the data and trains the computer to learn on its own by recognizing patterns that use many layers of processing. What deep learning can do for DoD is remove a number of seemingly mindless tasks from the workload of analysts, thus allowing them to identify and focus their efforts on the portion of information relevant to their job at hand. Deputy Defense Secretary Bob Work sees the value this provides. In April, he established the Algorithmic Warfare Cross-Functional Team to accelerate the DOD’s integration of big data and machine learning with an initial goal of reducing the human burden of analyzing tactical unmanned aerial system and mid-altitude full-motion video data. To fully empower human intelligence analysis, DoD leaders must also consider how the data is presented to an end user. Likely, current systems do not present data in a way that is easy to consume. Analysts need to be able to understand what they are looking at, what is the context and how can that data help guide critical decisions. The most effective, modern data analytics programs can present information in simple, concise ways, guided by deep learning capabilities. While working as an intelligence analyst, our time was spent looking at hard copy reporting or keyword searching through databases. Those days have thankfully come to an end, but as ISR data continues to grow so does the need for improved capabilities. The technologies that sufficed even a few years ago are no longer enough. Defense and intelligence officials have already identified the problem. 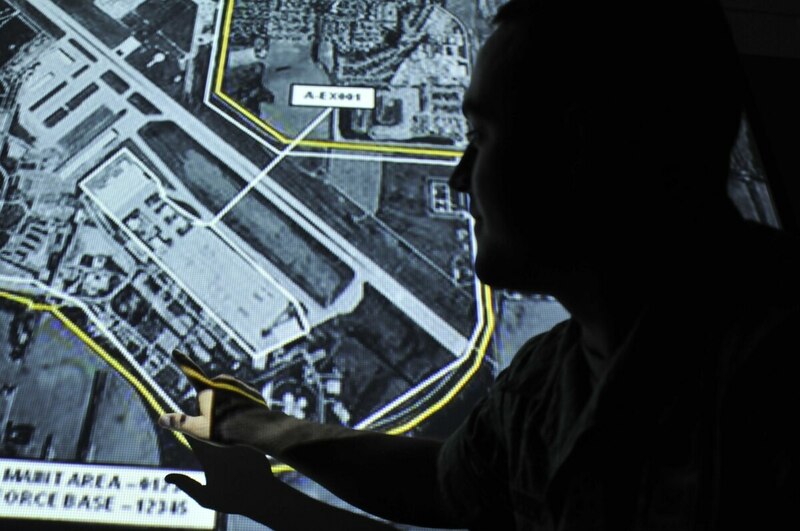 With the right investments, intelligence analysts can be empowered to effectively analyze ISR information as it comes in, integrating it into all-source intelligence products allowing for improved decisions that can better safeguard warfighters and the citizens they protect. Jen Dunham is a solution architect in SAS’s Security Intelligence Global Practice. She formerly worked as an all-source intelligence analyst in the U.S. Army.